Successfully Added Ultra Small Wireless Bluetooth Adapter For PC Or Notebook to your Shopping Cart. 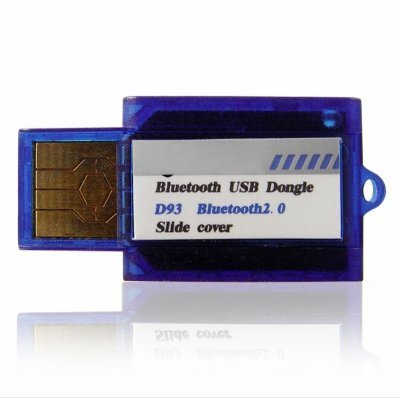 Bluetooth wireless USB dongle. Bluetooth class 2 operation, working rage is up to 20m..